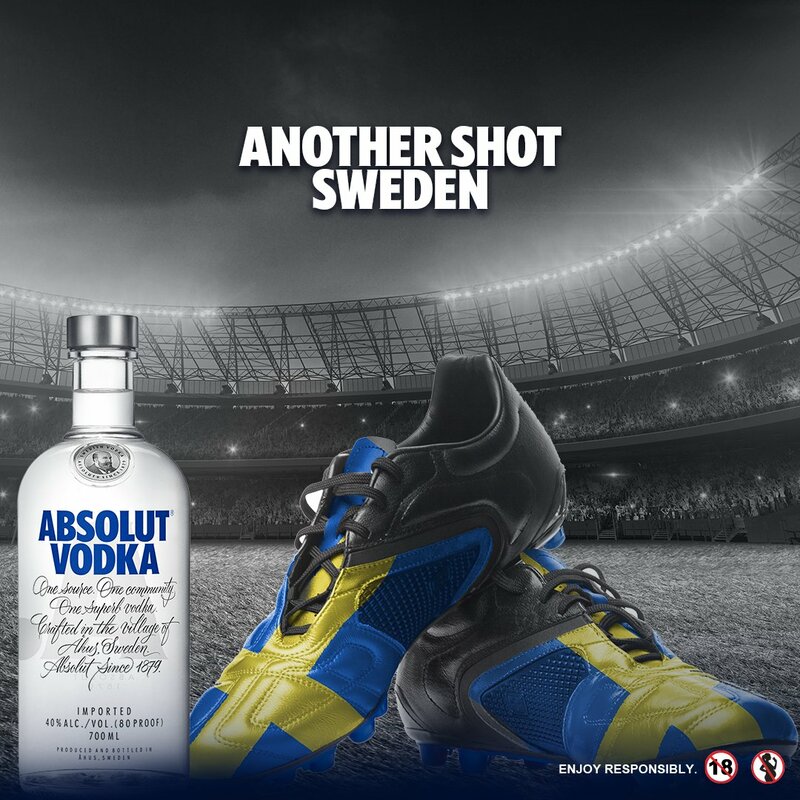 Jameson bottles are green, so are football fields. coincidence? Hmm. 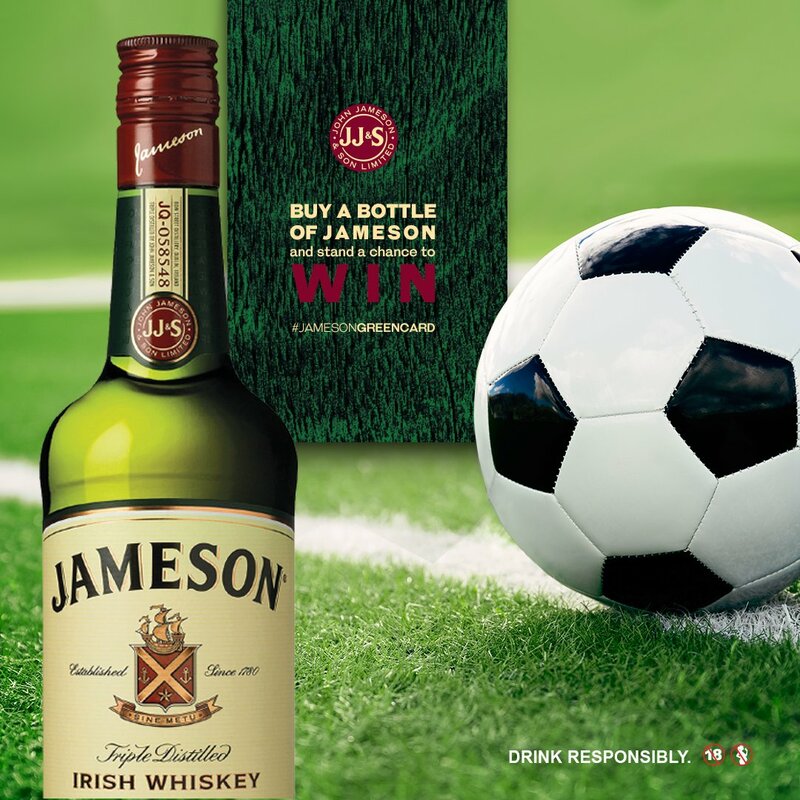 Leave your details here https://www.jamesonwhiskey.com/e …/competition/greencardkenya and stand a chance to win a Jameson house party! 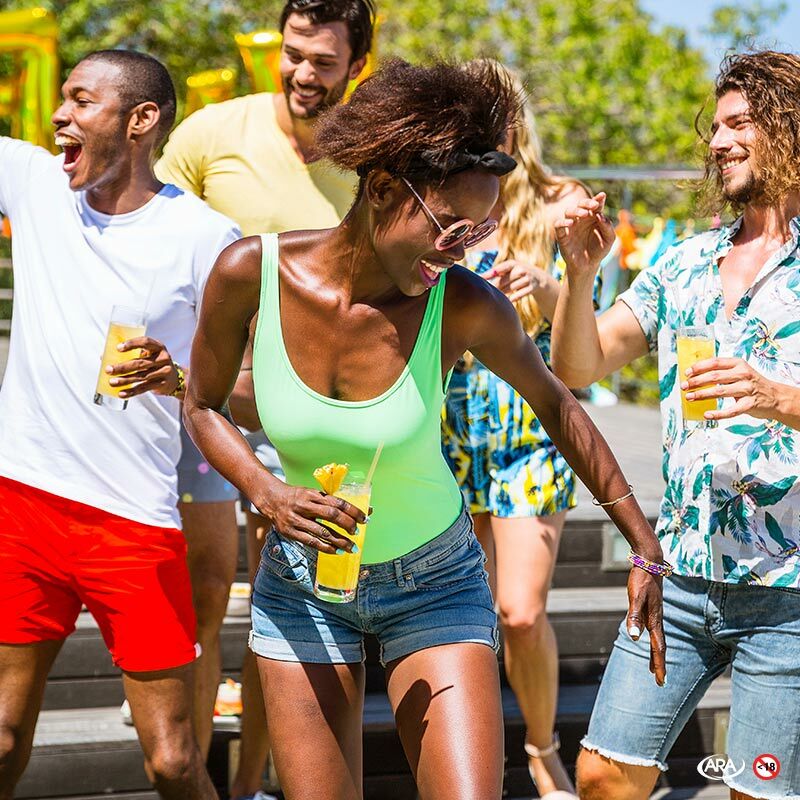 Make it feel like summer all year long with Malibu.